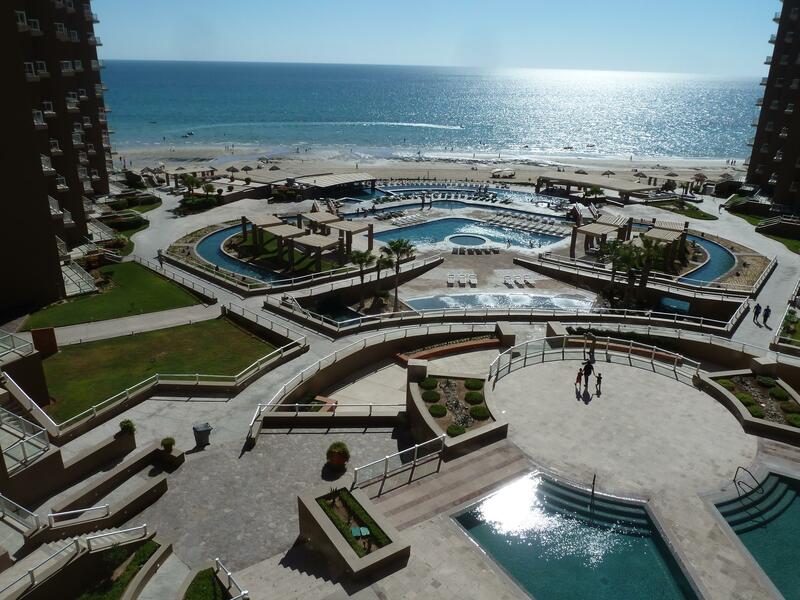 Rocky Point Lots and Land For Sale "All Areas"
Rocky Point Beach Rentals "El Mirador"
Rocky Point Beach Rentals "Old Port"
Rocky Point Best Buys "Weekly Sales Update"
VRBO Condos for Rent in Rocky Point Mexico…HelIo...My name is John Walz and I will be assisiting you during your rental process from the beginning to the end...I will be your direct Contact Person for any of the Condos Listed above...Please take a look at the Condos and also the Amenities that each Condo Resort has to offer just on the right of the Screen...When you click on the Condo of your choosing you will be able to imput your dates to check the availability and book right on the VRBO site...Once you Book your Vacation...I will be in direct contact with you should you have questions before your travels dates and during your stay...as we get closer to your arrival dates I will be sending you an email explaining the Process for Checking In and Checking Out, Parking Passes, Door Codes, Picking Up Keys and wristbands plus Rules and Regulations for Each of the Individual Condos/Resorts. 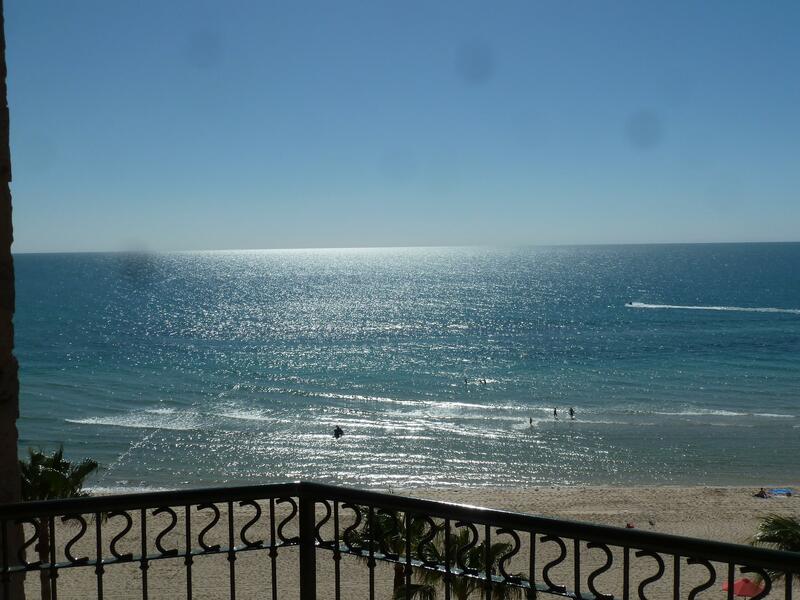 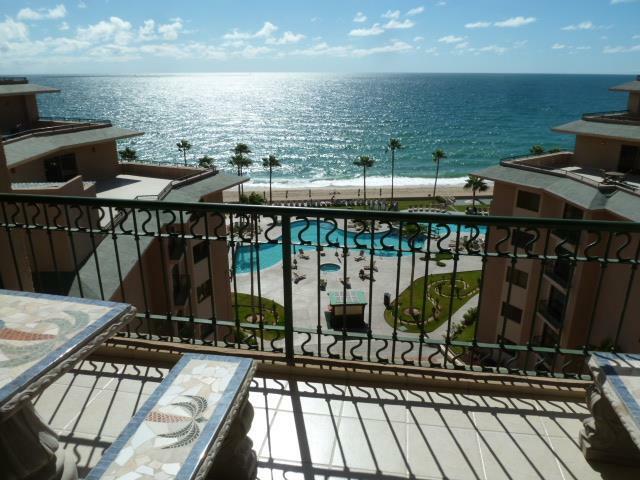 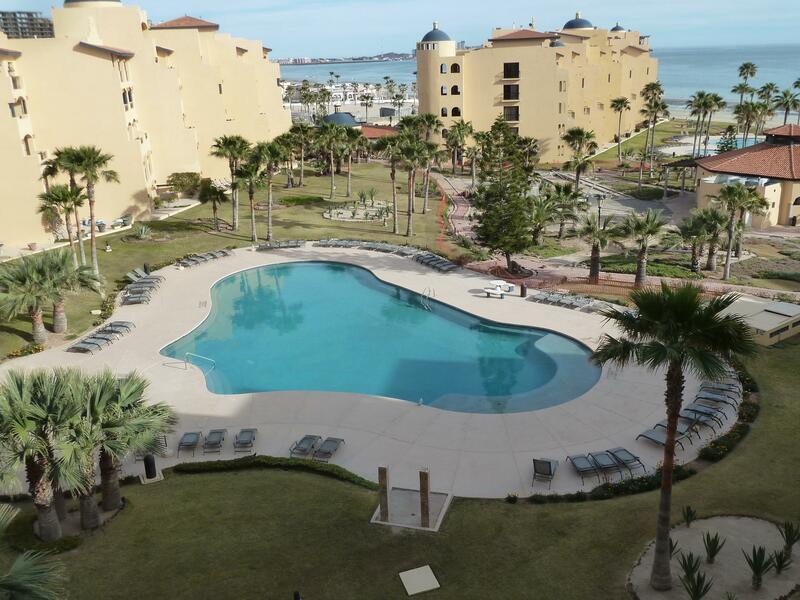 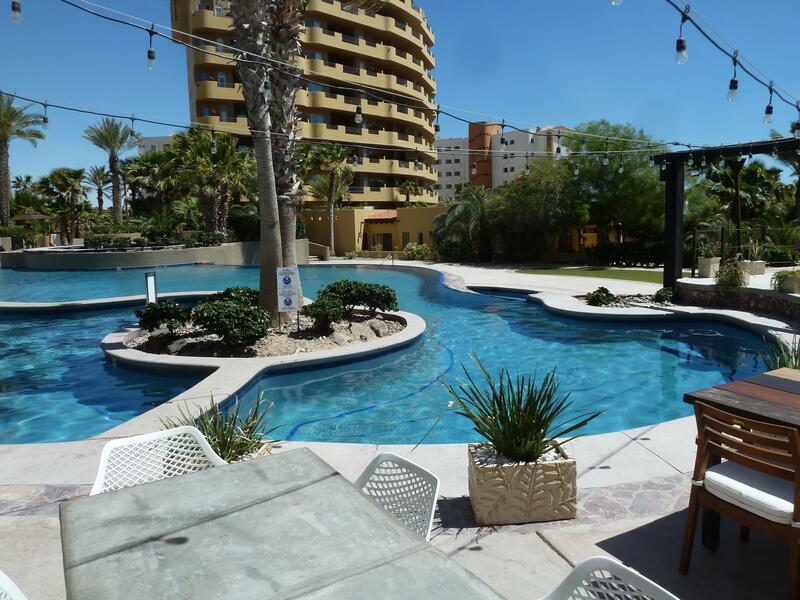 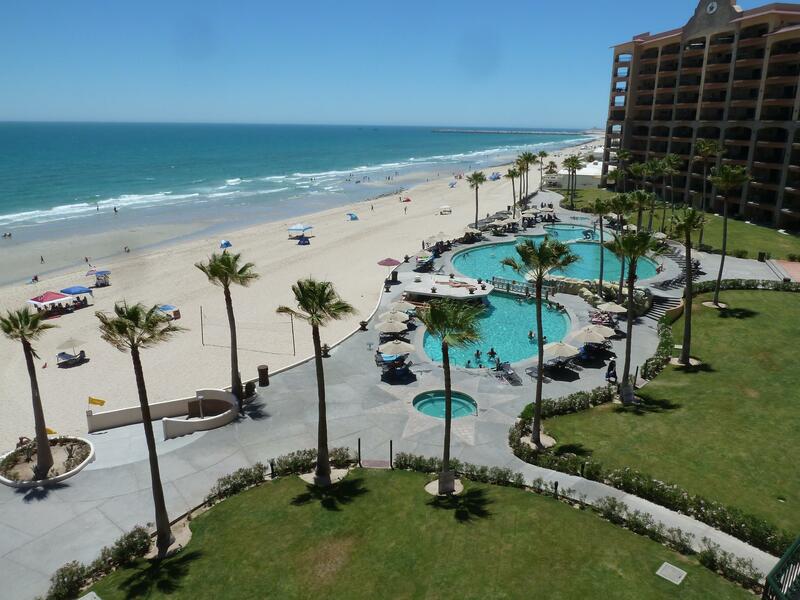 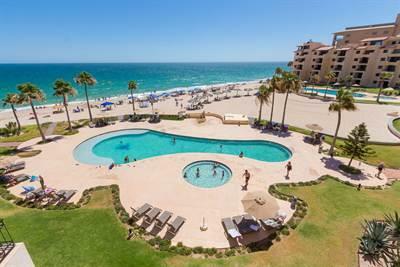 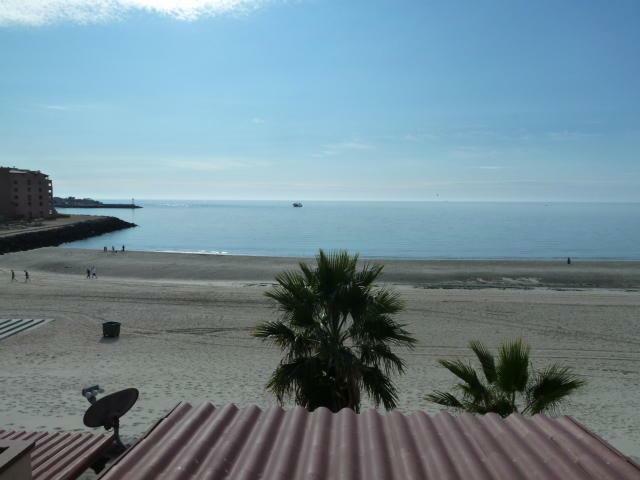 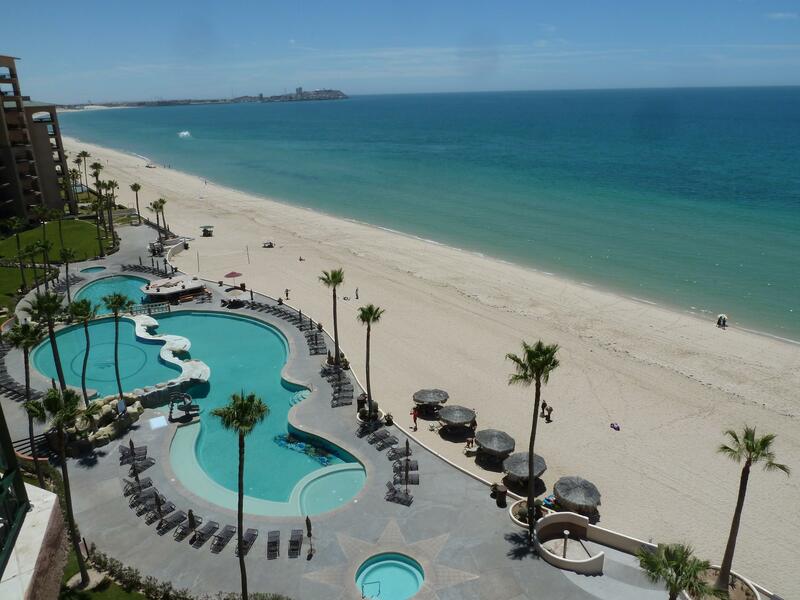 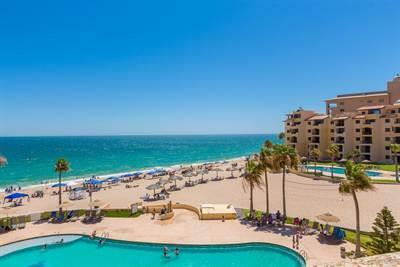 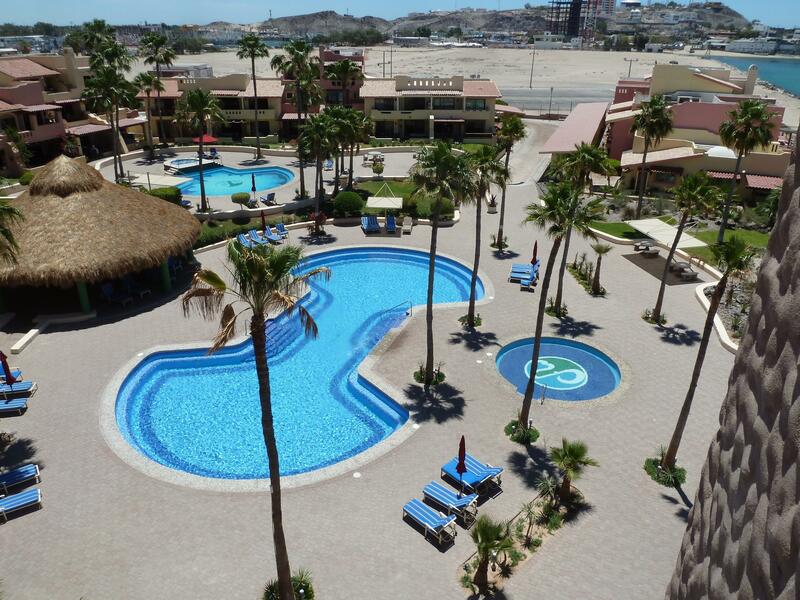 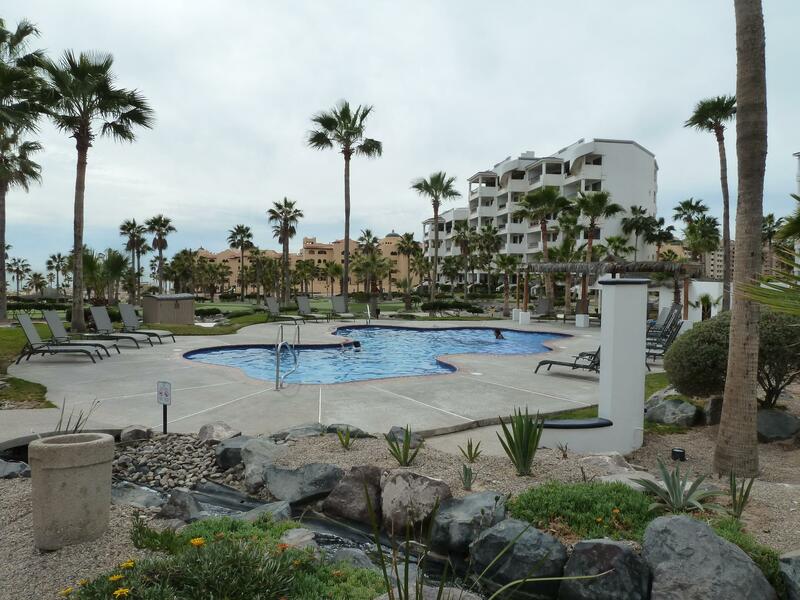 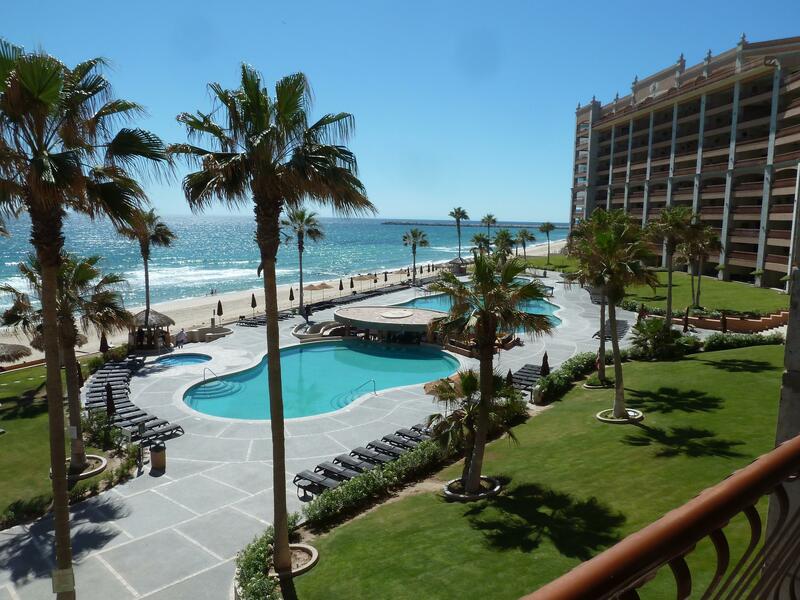 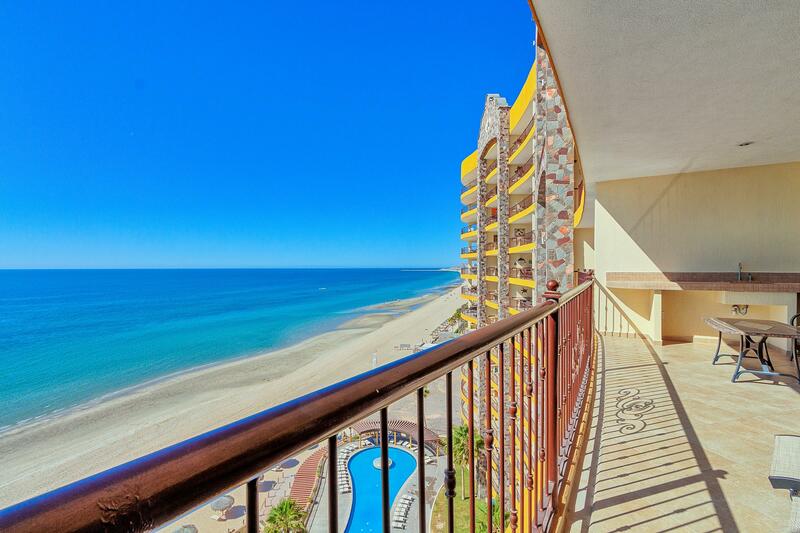 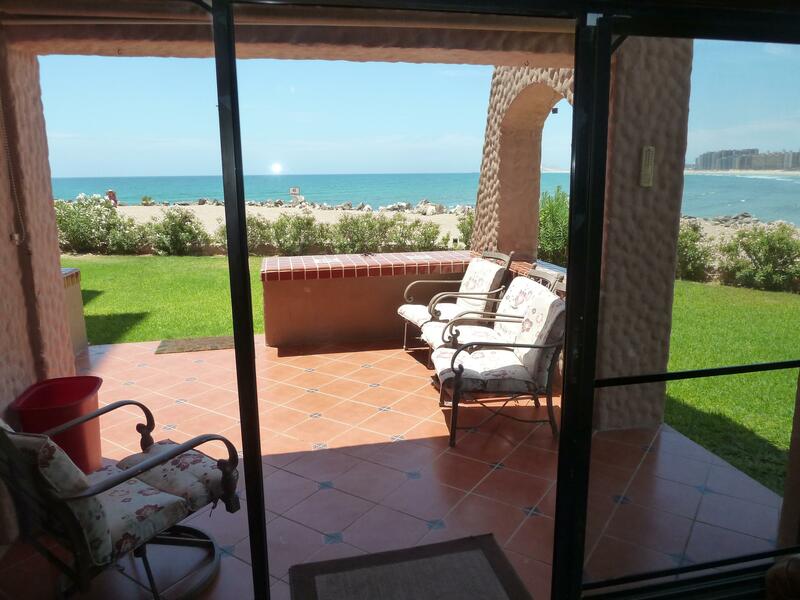 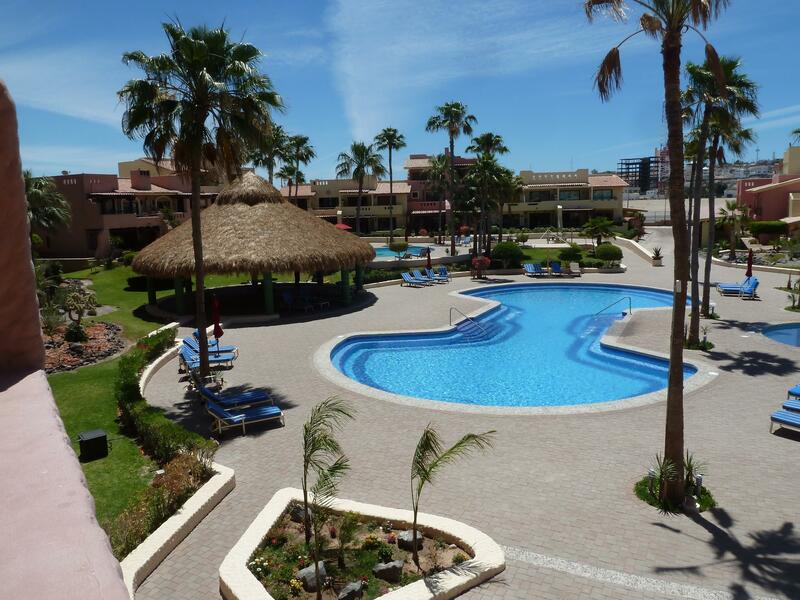 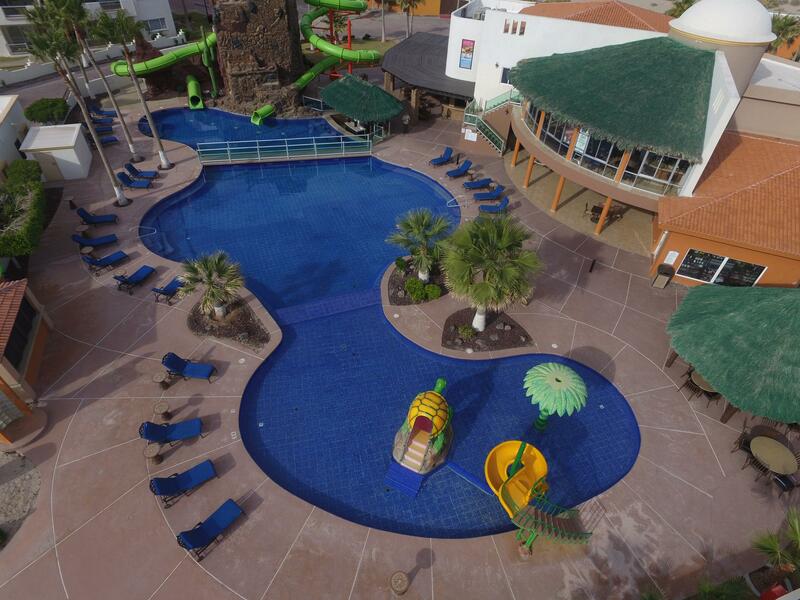 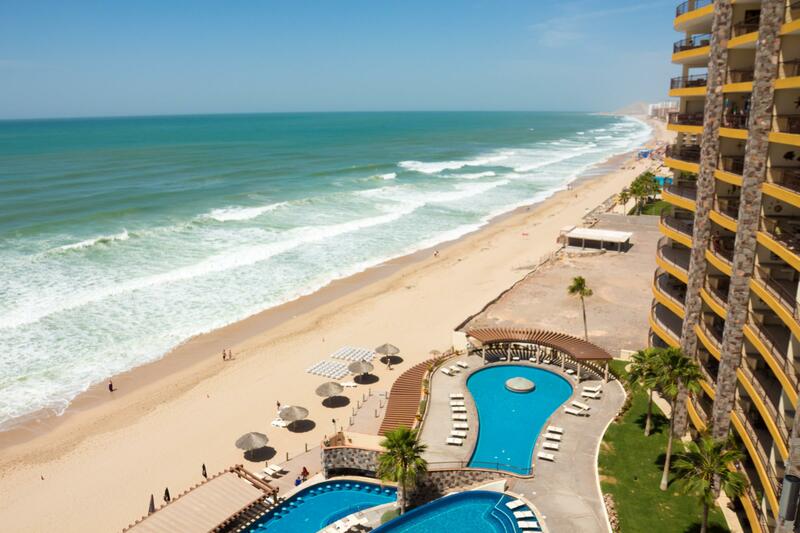 During your stay you will be able to contact me directly through my email and Phone number that is listed below...You can Reach me Anytime Daily from 9AM till Midnight should you run low on Supplies or have issues with the Condo during your time here in Rocky Point. 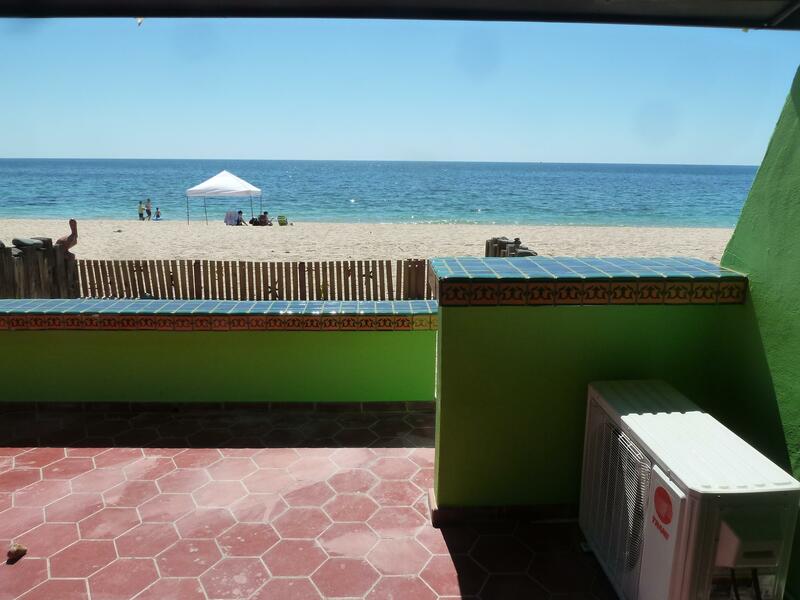 I Look Forward to Servicing Your Rocky Point Rental Needs.